Amazing value! Lowest price/sf in The Hills. Open floor plan with high ceilings, lots of windows & natural light on cul-de-sac. Hill country view on 2nd floor balcony. Large fenced private back yard. Granite counter tops, center island & beautiful cabinetry in kitchen. Main floor master has large walk in closet with built in shelves and windows for natural light. Master bath has garden tub and separate shower. 2 flex spaces for living area, office, etc. Over-sized garage. Social membership $130/month. Please, send me more information on this property: MLS# 5897834 – $499,000 – 3 Lost Meadow Cv, The Hills, TX 78738. 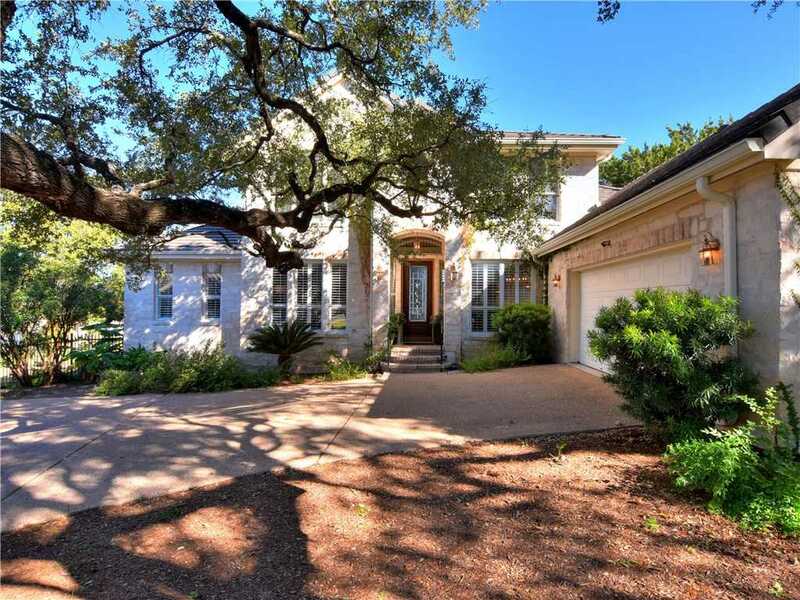 I would like to schedule a private showing for this property: MLS# 5897834 – $499,000 – 3 Lost Meadow Cv, The Hills, TX 78738.